Designer, artist and feminist Molly McLeod has a smartphone problem. 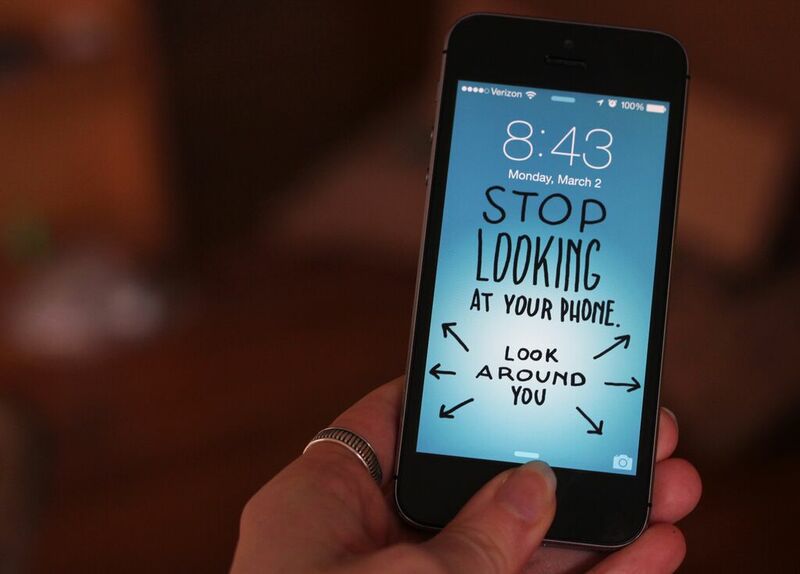 It’s one you might possibly be familiar with: spending too much time staring at your phone. As a response, Molly created playful designs that can be used to remind us (with a healthy dose of irony) to stop staring at our tiny screens all the time.